Does your mum love history? 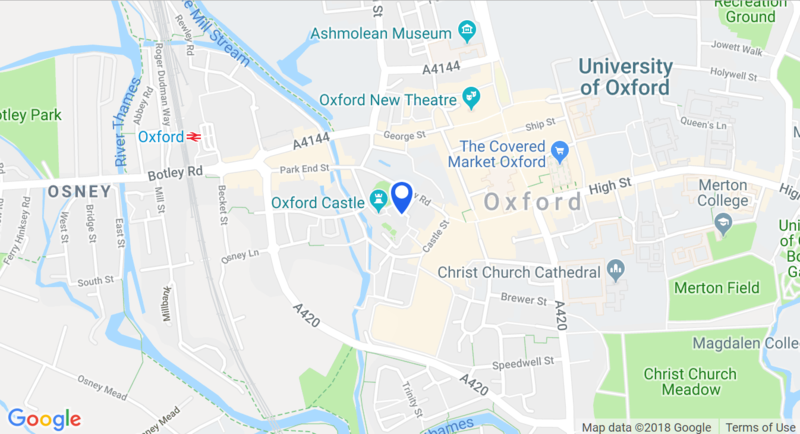 If she loves delving into the past and finding out fascinating facts – and you’re looking for a Mother’s Day outing which will interest all the family – look no further than Oxford’s most historic site, Oxford Castle & Prison. On Mother’s Day, Sunday 31st March, mums, accompanied by their families, can go free on any of the tours at the historical landmark. Costumed character guides will lead you, and your mum, through the rich and fascinating history of the 1,000 year old castle, from the depths of the ancient crypt to the top of the Saxon St George’s Tower. Following a tour, treat mum to a cup of tea and a slice of cake at the Castleyard Café which is built within the walls of the Castle. To take advantage of mum’s free place simply visit Oxford Castle & Prison on Sunday 31st March.